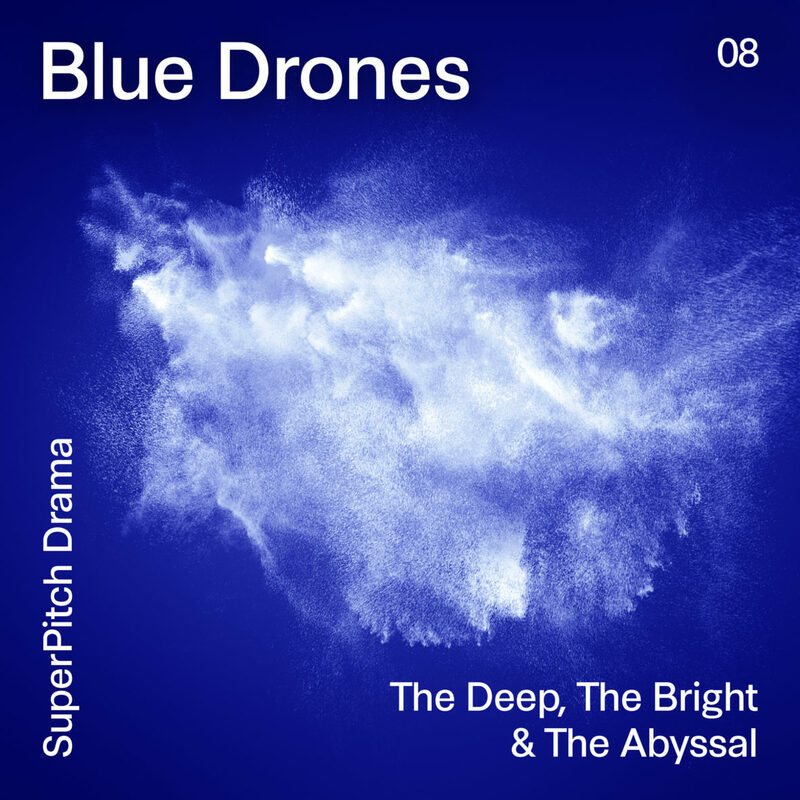 These deep, bright and ethereal synth drones for pure, peaceful soundscapes build a hopeful and serene feel. Underwater SFX. Ideal for nature, aquatic, environmental & scientific discovery programs. Because Earth is blue like an orange.